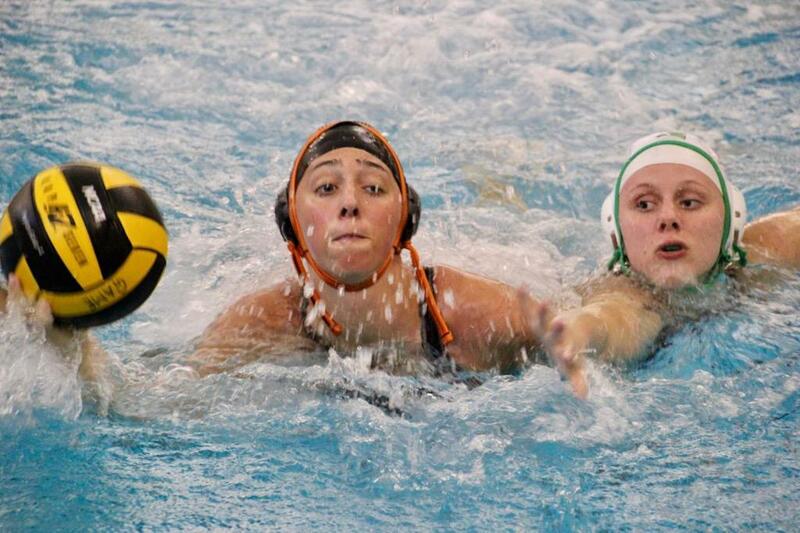 ROCKFORD – The Rockford varsity water polo team played host to Jenison, Tuesday, April 9, in a contest that gave plenty of excitement to Ram fans. It took Rockford until the four quarter to find their rhythm on offense, but in the end, the Rams were able to claim the 8-6 victory. The win moves the Rams’ record to 4-0 on the season. The Rams were looking at a 3-2 lead at the end of the first quarter but were held scoreless in the second, while Jenison was able to find the back of the net twice to enjoy a 4-3 lead at the half over the Rams. The teams exchanged goals in the third, with the Rams staring at the wrong end of a 5-4 score. But, oh what an exciting fourth quarter for the Ram faithful. 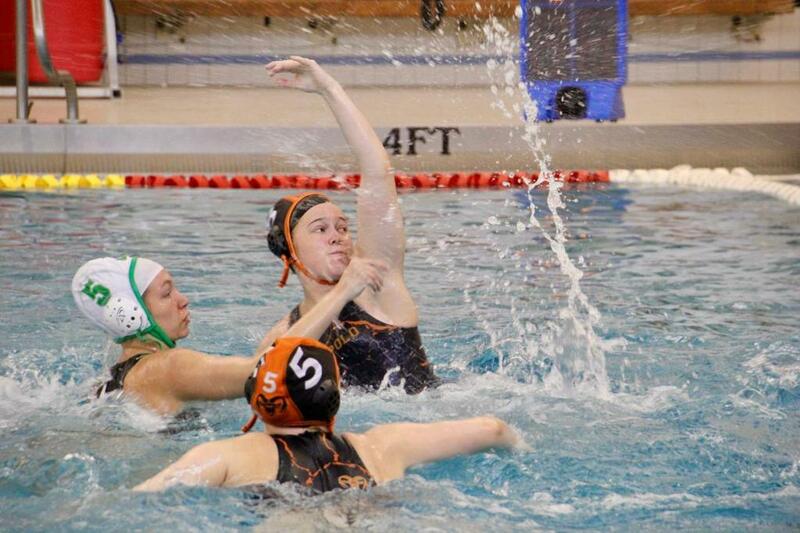 Rockford was able to tally four goals in the final stanza, and with a potent defense was able to stifle any Jenison offense – allowing only one Wildcat goal in the quarter. The scoreboard showed an 8-6 Ram win at the final buzzer. Pacing the Rams was Masy Folcik, who had four goals, four steals, and one assist. Sabrina Boss tallied one goal, two steals, and two assists, and Rachel Gamm kicked in two goals in the exciting fourth quarter and also registered a steal. Kaleigh Blockland tallied a goal and a steal. Grace Bargwell added two steals, and Paige Beers had an assist. Rylee Davis had one assist and two steals. Snyman tallied eight saves on the night. “It felt good to come away with a win after just coming back from spring break and only having one practice before playing a good team like Jenison,” concluded Clarin. The Rams travel to Hudsonville on Thursday, April 11, to take on the top-ranked Eagles. Game time is scheduled for 7 p.m.